If you have been a victim of an accident or an injury, you will have to hire a lawyer to help you build a strong case. It does not matter if the injury was major or minor, you need to seek the services of a lawyer to help you get the maximum compensation from the insurance company. However, there are three different types of alternative dispute resolution and if you understand the same, you will be in a better position to deal with the case. An alternative dispute resolution means that there are different methods of resolving disputes apart from the traditional court proceedings. These include negotiation, arbitration, and mediation. This is basically a process where the two parties that are in conflict or in a dispute will reach a settlement amongst themselves on something they both agree on. A negotiation can be reached through a discussion between the two parties or they could ask their representatives to do the same. There is no involvement of the third party in this type of settlement. It is the easiest form of settlement and tends to benefit both the parties in more than one manner. 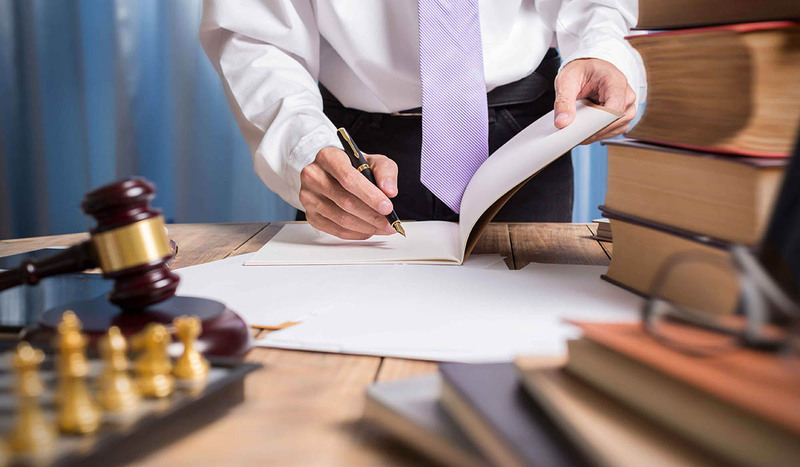 However, it is important that both the parties see a lawyer before they settle down the matter so that they are aware of the duties, rights, and liabilities in respect to the matter or the dispute that they aim to resolve. This is another method of resolving a dispute without supporting any one side in particular. There will be a third party which will assist the other parties in conflict in order to reach a resolution. This third party is known as a mediator and he will facilitate the communication between both the parties. This mediator will manage the process of communication in a fair and honest manner. The mediator will not take anyone side or give legal advice. They cannot provide any sort of counseling as well. They will not act as a judge and will only assist by making clarifications about the issues in the dispute and will identify the concerns that lie underneath the same. Justin Kimball from www.preszlerlaw-ns.com explains that mediation is generally more expensive than negotiation because the mediator must be paid for their services. The mediator will assist each party in understanding the interest of the other party. They might have to meet the parties face to face something and something they will end up shuttling back and forth to meet the parties in different locations. They will also assist in the searching of a resolution to the problem but it will not impose a solution. There could be discussions in private and a solution which can be reached in private. A Memorandum of Agreement is an agreement which is written between two parties to cooperate and agree on the terms and conditions. The main idea behind an MOA is to have a clear, written understanding and it is written by the mediator who outlines the details about the solutions which are reached between the two parties. Both the parties should have a legal counsel who will review the Memorandum of Agreement. The parties will be encouraged to consult with a lawyer before signing the MOA so that they know their legal rights and duties. It is less expensive and takes less time than a court procedure. Hence, an agreement is encouraged for both the parties but if they cannot reach a solution, they might have to seek court advice. This is the third alternative where the decision is made by a third party. There will be an arbitrator who will hear the case as presented by the parties in dispute and he will make a decision in the same way as a Judge. The award will be final as well as binding on both the parties. This award could be filed in Court and will be legally enforced like a Court Judgement. It is highly used in commercial disputes and labor disputes. There will be a meeting between the parties in order to determine the issues that need to be resolved. This arbitrator will hold a meeting where both the parties will present information and evidence in order to support the case. The arbitrator will consider all evidence and then make a decision which will bind both the parties. If you want to avoid taking the case to the court of law, these are three alternative methods you need to consider.